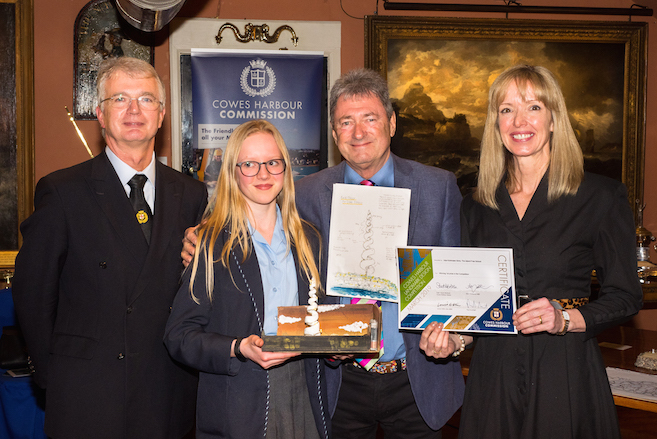 A prize giving ceremony was held at the Sir Max Aitken Museum, Cowes on 1st March to recognise, celebrate and reward the creativity of Island secondary school students who took part in Cowes Harbour Commission’s Landmark Design Competition. 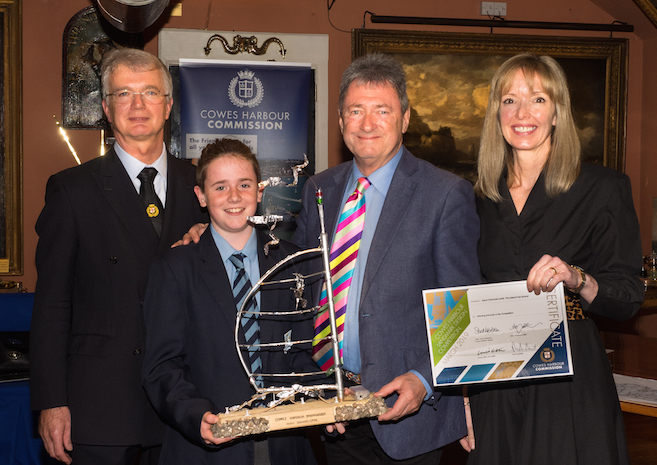 The event was attended by teachers and students from four Island schools, their families and friends, and joined by representatives of the Board of Cowes Harbour Commissioners and the Harbour Advisory Committee. 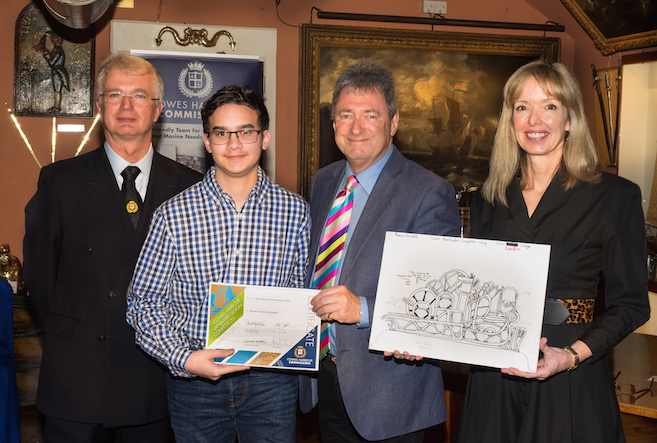 Special guests included Alan Titchmarsh MBE and sculptor Louise Giblin who had judged the competition entries. 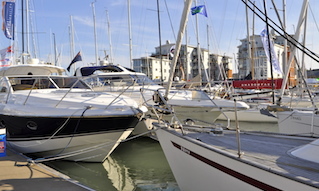 In his welcome speech, Cowes Harbour Master Capt. 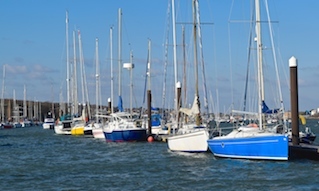 Stuart McIntosh thanked the Trustees of the Museum and gave a brief insight to the work of the Harbour Commission, the history behind and reasons for building the Cowes Breakwater, and the aims of the Landmark Design Competition. 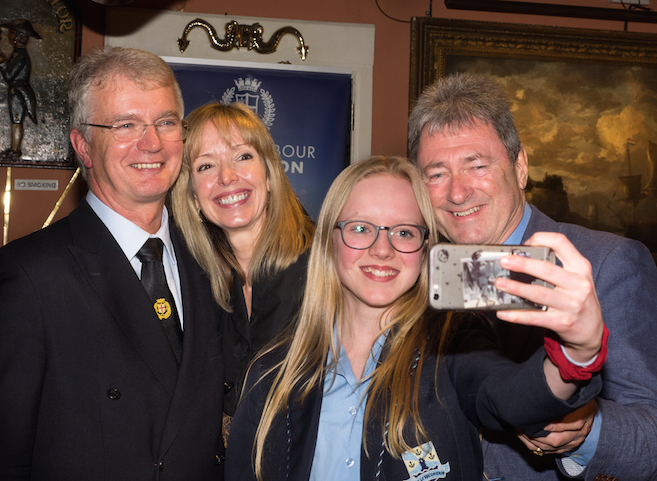 The ever personable and engaging Alan Titchmarsh congratulated all the participants and looked forward with excitement to the possible outcomes of the competition. Louise Giblin praised the extraordinary creativity and problem solving skills of the Island’s young people, as demonstrated through the students’ impressive work in their competition entries, and inspired those present to understand they can utilise these valuable skills in whatever career path they take up in life. 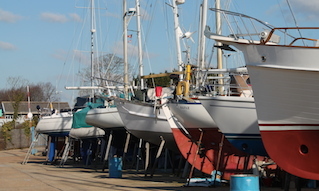 Congratulations to all competition entrants and prize winners! 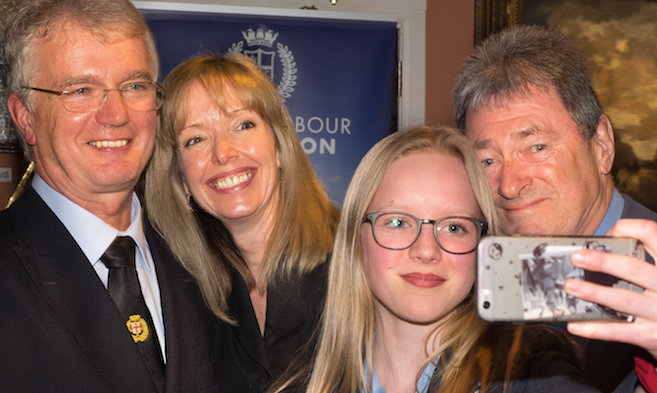 You can see the image gallery from the event via this link. All photography by Jonathan Hoare.